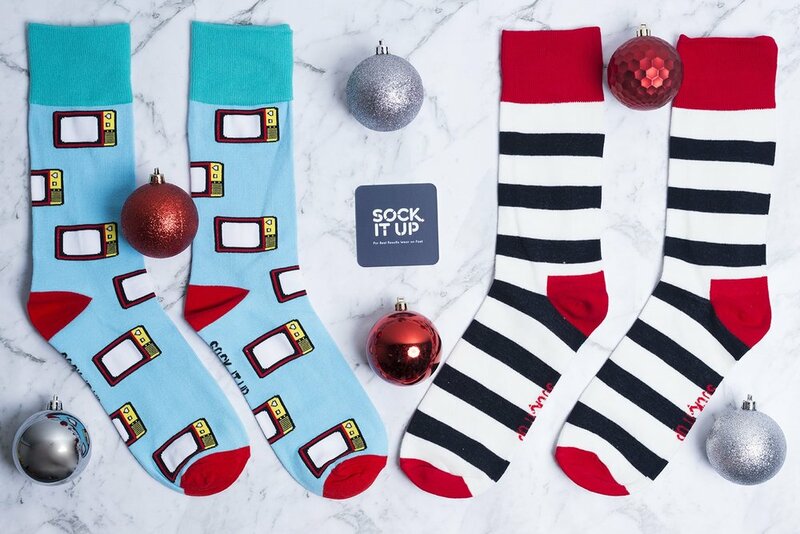 A sock-sessful year starts with our Christmas special subscription. Receive 1 pair of socks each month for 12 months. For those whose new year’s resolutions involve being better in every way, a 12 month Sock it Up subscription will go a long way. Be more stylish, more comfortable, more confident and longer lasting (on your feet, people) than ever before. Heck, we can even help you lose a few pounds – because you’ll want to step out in your stylish new socks when they arrive each month and take them for a stroll.